Christian is a fourth year student interested in clinical child, adolescent and pediatric psychology. Specifically, she is interested in ADHD, anxiety, and emotion regulation as well as mindfulness, anxiety sensitivity, parent/child interactions, and integrated behavioral health care. My research interests include the psychological implications of chronic/terminal illness diagnoses, autism spectrum disorders, sensory processing disorders, ADHD, and anxiety. I am particularly interested in a young pediatric population and early intervention services. My past research has also explored the use of technological components in attempts to circumvent stigma and time constraints of traditional mental health services. My interests are concerned with healthful living, well-being, and the implementation of exercise in previously sedentary populations. Likewise, I am interested in the interactions among individuals pursuing these lifestyles from both psychological and sociological perspectives. With an extensive background in physiology, another interest includes the integration of mind and body constituting the idea of Psychoneuroimmunology (PNI). 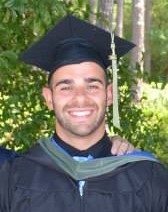 My most recent experience includes working this past summer as a behavior coach implementing CBT/DBT at a wellness camp. 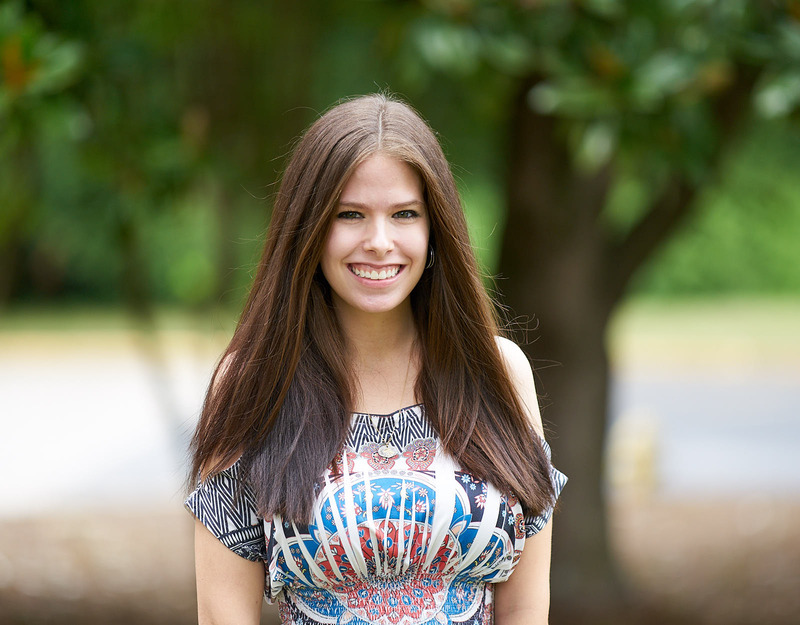 Emily Bailey, M.S., is a first-year graduate student in the Clinical Medical Psychology program at Mercer University. She received her Masters of Science degree in Clinical Psychology at Augusta University. 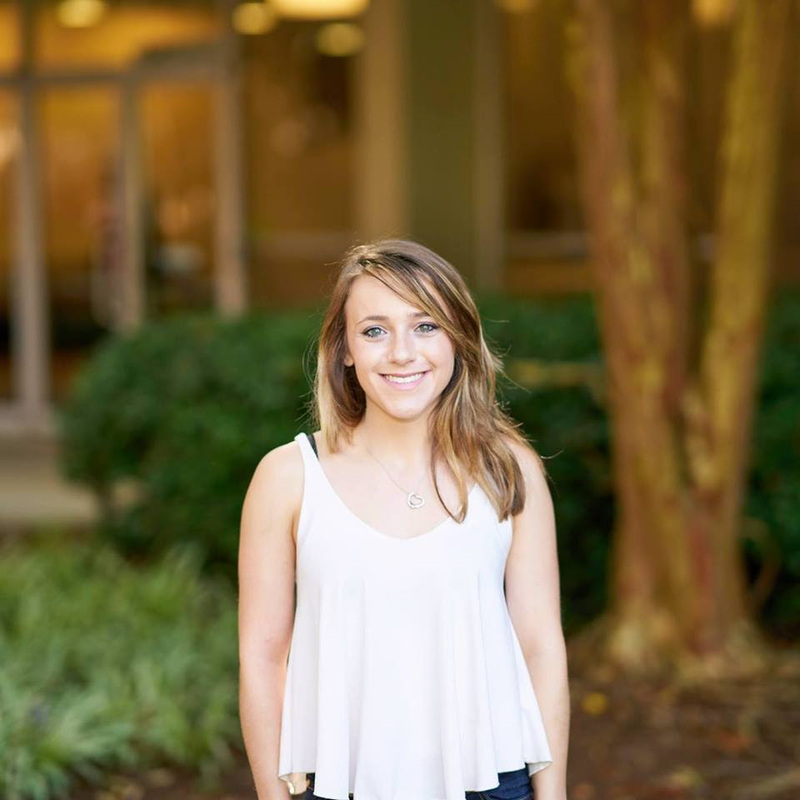 Emily has previously conducted research on several topics including wilderness therapy treatment outcome, mental health treatment-seeking on college campuses, secure emotional expression, and social skills deficits in autism. Her current research interests include trauma and emotion-regulation in children and adolescents, anxiety, and treatment-seeking behaviors. 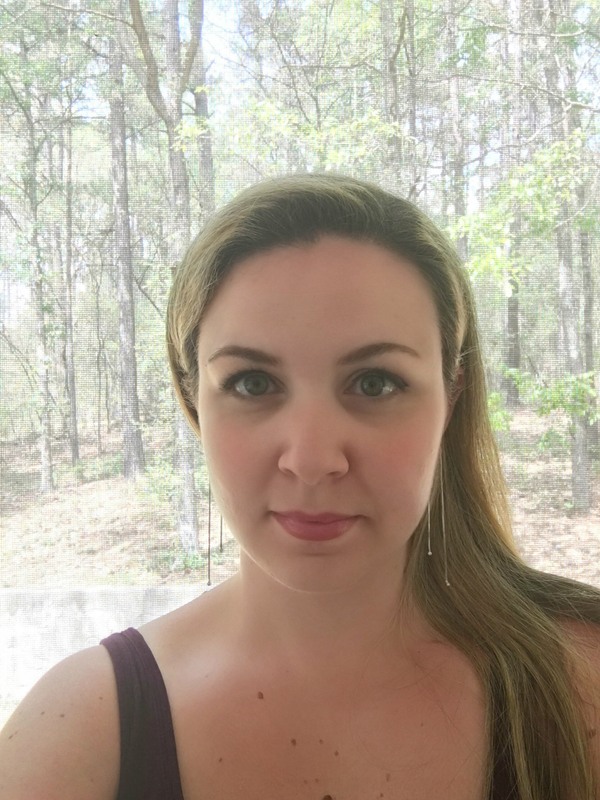 Selin Odman is a first-year doctoral student interested in adult clinical psychology. She received her Bachelor of Science degrees in Psychology and Biology from the University of Georgia. Her past research was focused on ADHD in college-aged students, Sluggish Cognitive Tempo (SCT), and work-family-life balance. Her current interests have expanded into the realms of health psychology and public health. She hopes to work with underserved and/or minority populations in the future. Christina is a second year student interested in the relationship between anxiety and health. She has particular interest in further understanding the relationship between re-injury anxiety and an athlete’s ability to return-to-sport. Additionally, she is interested in how social support buffers the lasting effects of re-injury anxiety and other anxiety-related disorders. 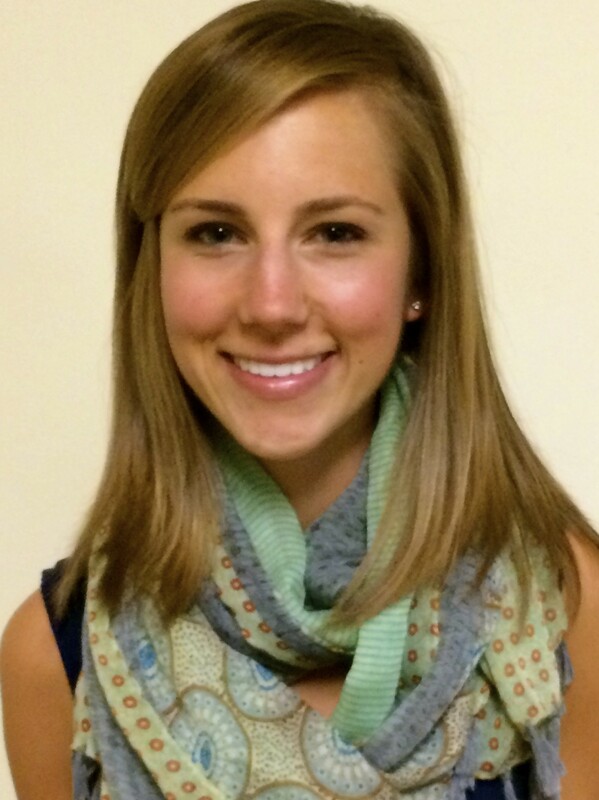 Sarah is a first year doctoral student interested in clinical pediatric psychology. Her past research explored the effectiveness of maternal strategies on toddlers’ affect. She continues her work in this field by working to integrate emotion regulation skills into therapy for anxious youth. 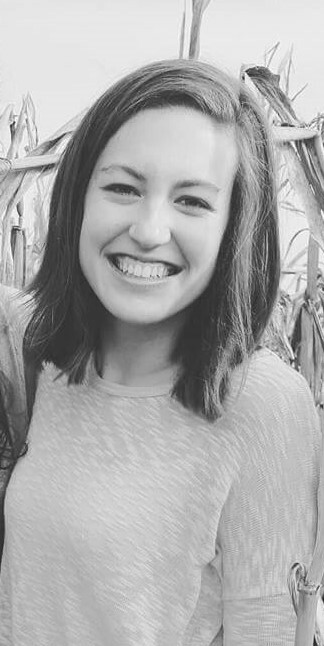 Carly Salzberg is a first-year doctoral student interested in health psychology, specifically eating disorders and it’s comorbidities. She also has interests in anxiety and stress management. She is currently working on the social anxiety and exercise project and a mindfulness project. Her past research includes studying children with learning disabilities and autism, as well as, research on a drug rehabilitation program. Kelly is a first year doctoral student interested in the bi-directional relationship between chronic medical illness and mental health. 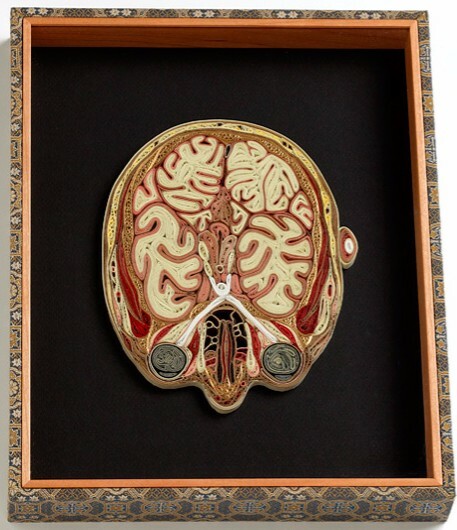 Her previous research in neurobiology has sparked an interest in the field of Psychoneuroimmunology. She is particularly interested in anxiety, depression and PTSD as it relates to physical illness/ disability. She is also interested in Women’s Behavioral Health, Medical Trauma and Rehabilitation psychology. She is currently working on the Social Anxiety project and the Over Generalized Memory project. This fall she will begin practicum working with TBI patients. Shruti Prathip is a 1st-year student doctoral student mainly interested in clinical pediatric psychology. Her past research focused on different aspects of ADHD in college students such as gender differences and Sluggish Cognitive Tempo (SCT). In addition, she has worked on a longitudinal study involving a specific mother-child interaction known as maternal mind-mindedness (MMS). Shruti’s broad interests include depression, anxiety, and trauma – especially under a cross-cultural microscope. 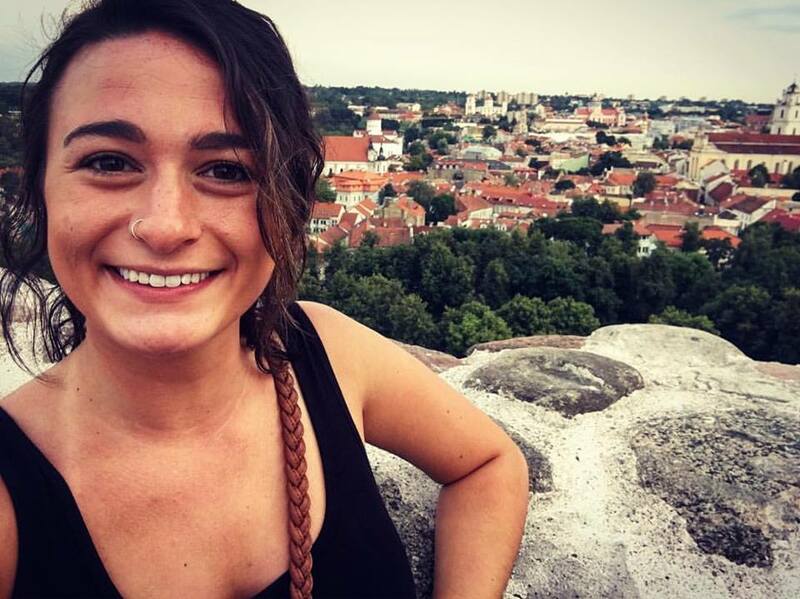 One day, she hopes to become a practicing clinical pediatric psychologist in an outpatient hospital setting and advocate for mental health in underserved populations. 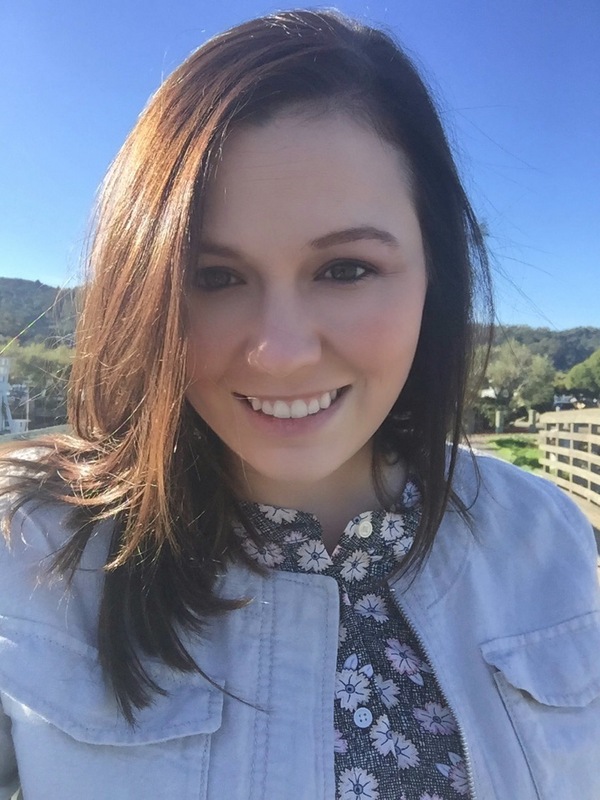 Angela Vivi Galioto, M.S., is a first-year graduate student in the Clinical Medical Psychology Program at Mercer University. She received her Master of Science degree in Clinical Mental Health Counseling at the University of North Florida. Her research interests involve exploring and understanding cultural and intersectional factors in mood, anxiety, and trauma-related disorders. I am interested in the link between mental and physical health, specifically the complex relationship present between cardiac disease and depression. My research goals involve studying the effects of breathing training on depression severity as well as the assessment of heart health in depressed individuals using physiologic measures such as heart rate variability. 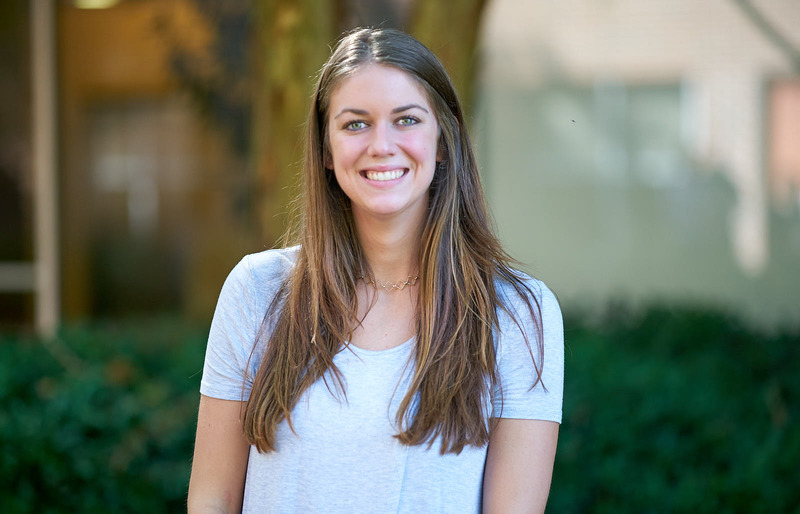 Christine Mullen, M.A., is a fifth year graduate student in the Clinical Medical Psychology program at Mercer University School of Medicine. She received her Master of Arts degree in Clinical Psychology at the University of Central Florida. Christine has published peer reviewed journal articles and book chapters on several topics including: applied neuropsychology, chronic health conditions, and cognitive impairment. She has experience with a variety of clinical populations through her work at Georgia Neurosurgical Institute, Emory University Department of Rehabilitation Medicine, and Shepherd Pathways. She has training in psychological and neuropsychological evaluations for numerous purposes including acquired brain injury, degenerative disorders, and left ventricular assist device, spinal cord stimulator, and bariatric recipient selection and post-treatment monitoring. Training also includes cognitive rehabilitation and psychotherapy for diverse diagnoses in adults. 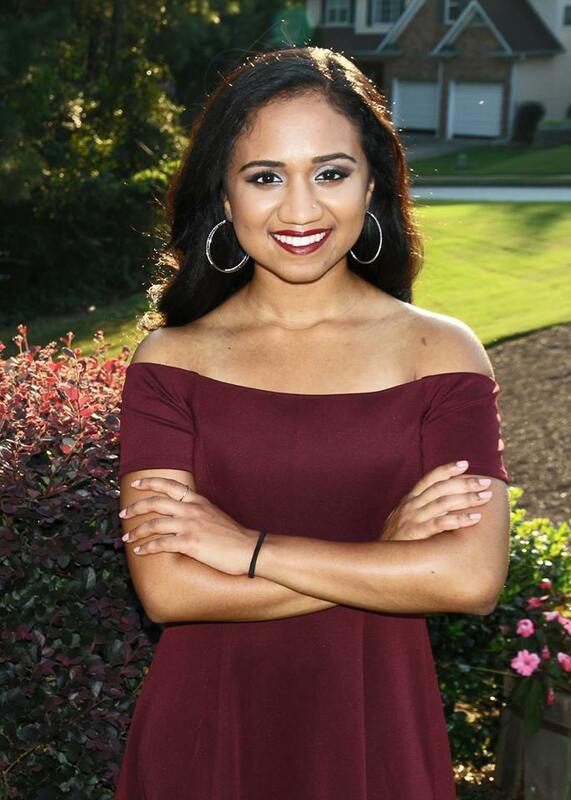 She is the co-founder and president of the Neuropsychology Interest Group at Mercer University and is currently the campus representative for Division 38 and APAGS ACT. 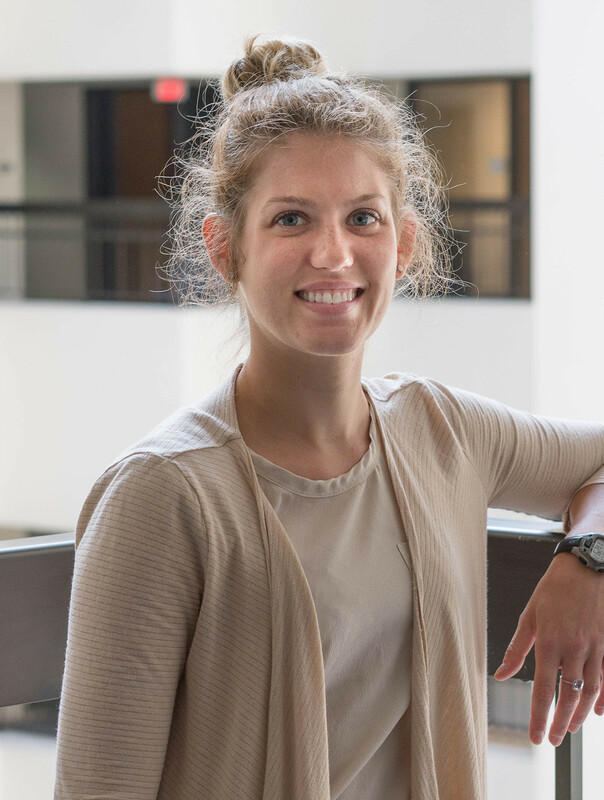 Heather is a first-year doctoral student interested in psychophysiology. Specifically, her interests lie in the biology of fear, stress, and anxiety. 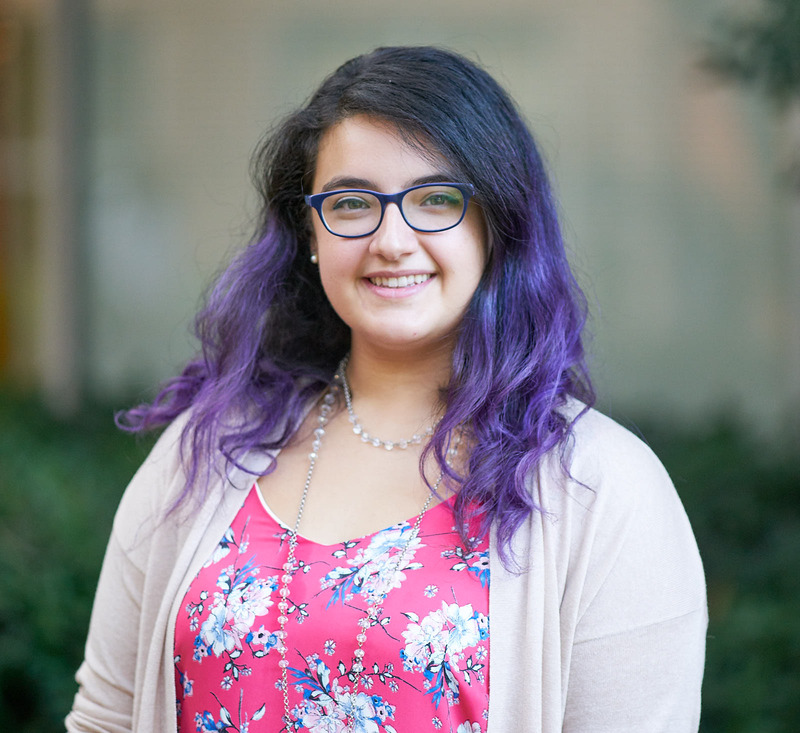 Her research interests include the heart-rate variability, the processing of stimuli in people diagnosed with social anxiety disorder, as well as mental health in the LGBTQ community. Past research has included the effects of stress on decision making and influences of social dominance orientation and attitudes toward immigrants on jail sentencing. 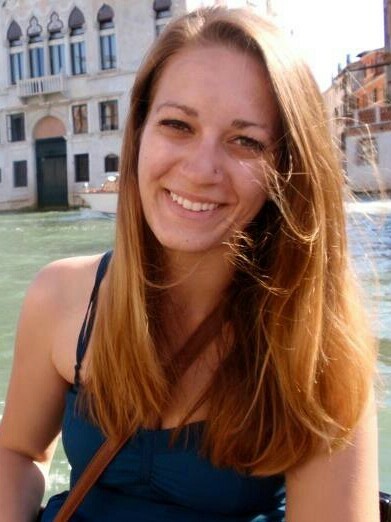 Emily is a first-year doctoral student interested in pediatric psychology. 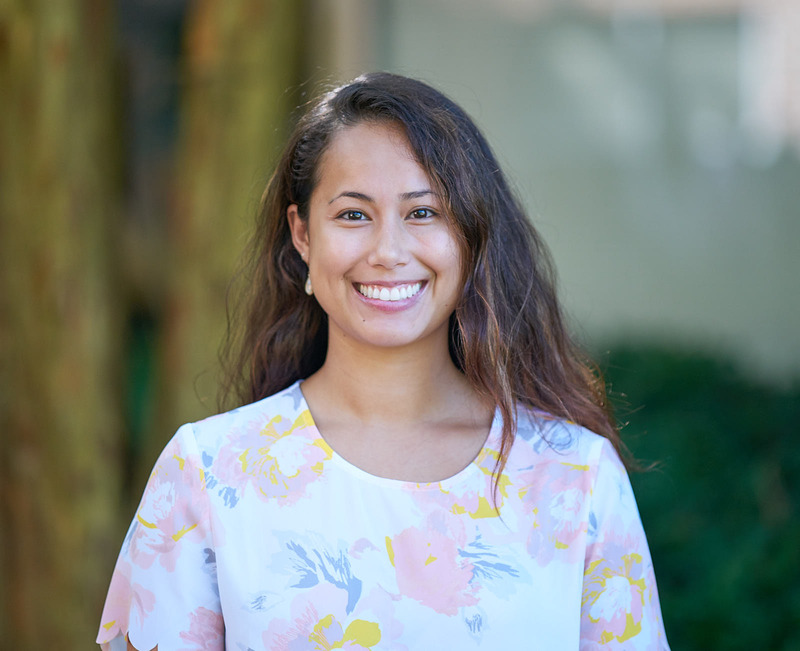 Her past research experience includes working with children on the autism spectrum as well as investigating the effects of parental disciplinary strategies on child aggression. She continues to work with the child population as she begins her doctoral research endeavors. 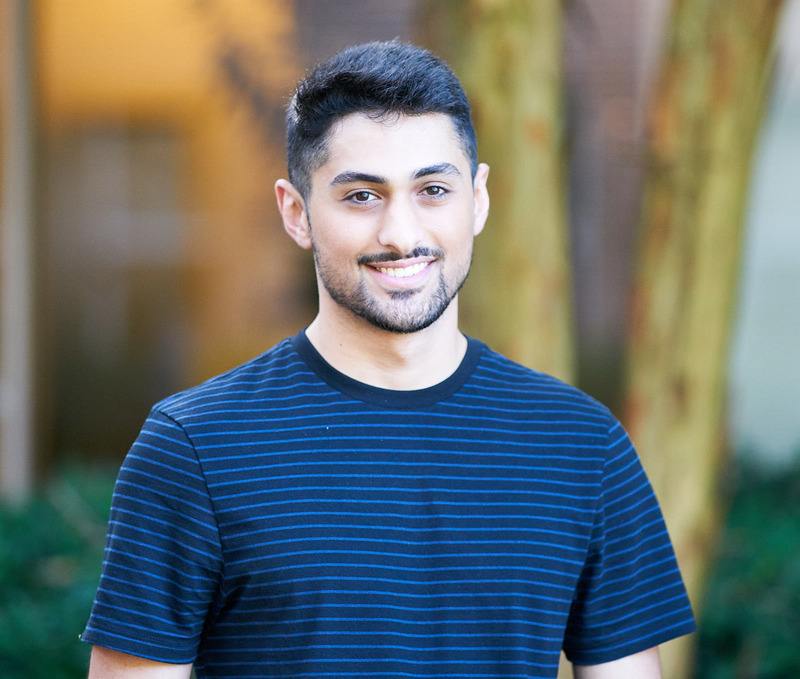 Basil Alrafati is a first-year doctoral student at the Mercer University College of Health Professions. His interests include cross-cultural research in areas such as anxiety, depression, and trauma. His goals include providing a better understanding of the mental health of minorities and increasing access to mental healthcare to minority populations. Basil is also interested in working with pediatric populations within the aforementioned categories.